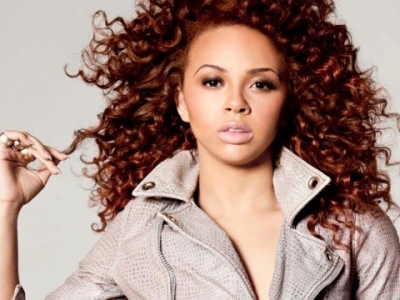 SnapCacklePop: Alexis Jordan get's deep and dirty in new single..! Alexis Jordan get's deep and dirty in new single..! Gone is the sweet bubblegum pop, being replaced bang dirty beats by this club banger track from Alexis Jordan. The Sia penned, Stargate produced track named Acid Rain starts with a dirty beat with vocals from rapper J.Cole and sampling Bingo Players track, Rattle, then bursting into a huge chorus that has just IS a Sia classic. This track is the lead single from the Hush Hush singers forthcoming second album and do doubt gain a lot of attention across the club scene and certainly growing in popularity at SCP HQ. Check it..!